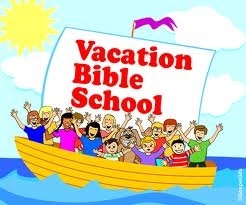 Everyone is invited to join us for our 2015 Vacation Bible School. We will again run the program during the Sunday School hour, which has proven to be very successful. This year the theme will be 'Conquering Everest'. So plan on joining the fun on Sundays from July 12th to August 9th. All ages will be there!